CELEBRATING 20 YEARS OF QUEER FILM IN CALGARY, ALBERTA! 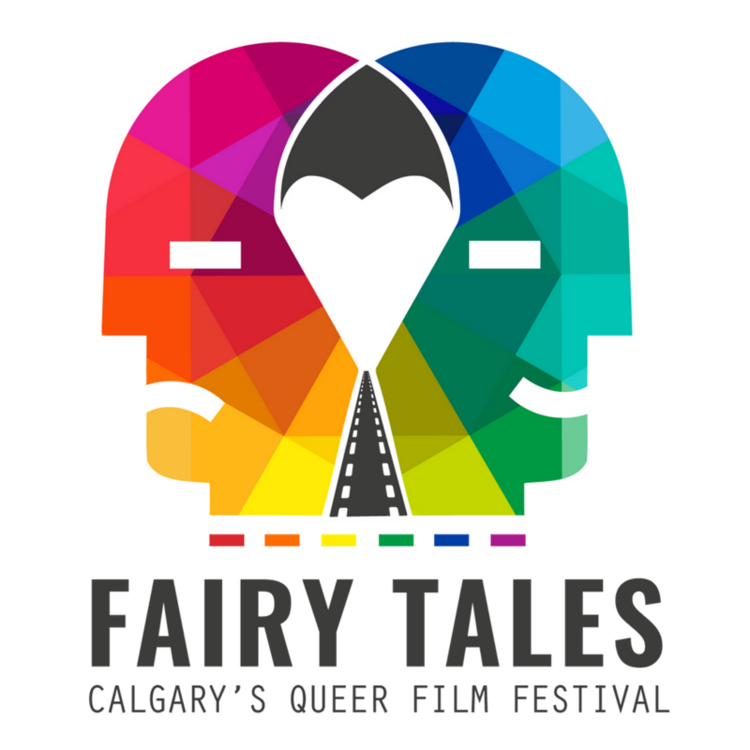 Welcome, and thank you for being a part of the 20th celebration of the Fairy Tales Queer Film Festival! So much has happened since our first festival at the Garry Theatre in Inglewood. Over that time, we have weathered numerous protests and hate mail, changing (and often hostile) political climates, the national legalization of gay marriage, to the passing of Bill 24 in the Alberta Legislature. 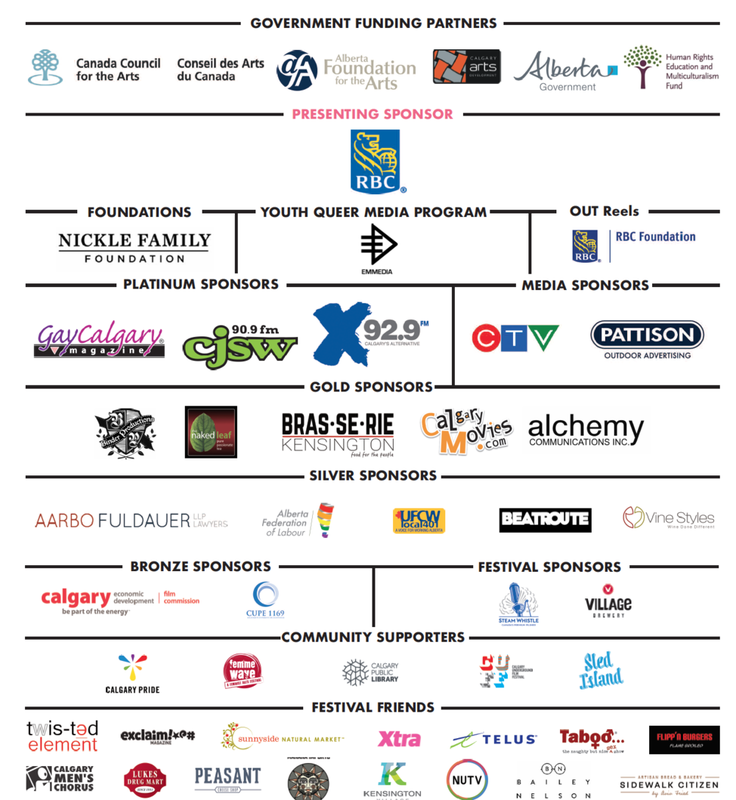 In 20 years, we have gone from a fledgeling, volunteer-run off-shoot of The Calgary Society of Independent Filmmakers, to become one of Canada’s largest LGBTQ2A+ film festivals. And we continue to grow by leaps and bounds each year, expanding our queer arts-based programs across disciplines through programs delivered province-wide (and even into Yellowknife!). Our decision to re-brand in 2018 as The Calgary Queer Arts Society, reflects this growth and our transition from an annual event, to a year-round arts and service organization that seeks to elevate queer voices across all communities. In 2016, we embarked on one of our most ambitious projects to date - the creation of a feature-length documentary film that would tell the story of the development of queer activism in Calgary. With generous support from Alberta Culture and Tourism and Calgary Arts Development, as well as the integral research of Kevin Allen’s Gay History Project and EMMEDIA’s production expertise, we are thrilled to bring you the world-premiere of Outliers: Calgary’s Queer History. This project has been a multi-layered, fascinating, devastating and heart-warming experience for all of us. We know you will leave seeing our city in a new light. Education continues to be a vital component of our work, with the return of The Ally Toolkit Conference, and the continuous growth of our OUTReels diversity education program. Once again, our programming committee will be available after each film to discuss the work and provide insight into our programming decisions - just head over to The Naked Leaf across the street from The Plaza after each film to join the conversation. 2018 also saw the ninth year of The Coming Out Monologues as well as our partnership with Pam Rocker and Hillhurst United Church, Coming Out in Faith. In June, we will see the premiere of the first Lethbridge Coming Out Monologues with original content from local residents, in partnership with Lethbridge Pride. Our stories are being told in more ways and in more places than ever before! Finally, we would not be the organization we are without the countless individuals and organizations who worked tirelessly, often in thankless and even dangerous conditions, to bring forward a vision of diversity and representation embodied in an independent film festival. You are all part of this milestone, and we stand on your shoulders every day. Thank you to our dedicated board, our stellar volunteers and the amazing businesses, funders and donors who make our work possible. And finally, thanks to you for being here, for coming out to be part of an ever-evolving community, for joining this conversation with us. Here’s to 20 Years of Queer! Erin Jenkins and James Demers - Your Fairy Staff year round. We welcome everyone! We have programming suited for all ages and demographics across the LGBTQ2A+ spectrum, and we also encourage allies to attend. We have accessible ticket pricing for students, seniors and new Canadians. Some of our events are free to attend, and you can see movies for free simply by volunteering. For further information on specific films, please check our film ratings and descriptions. When it comes to ticketing, we offer a variety of options: full festival passes, 3-film passes, and individual tickets. To learn more and to purchase your tickets today, click here. While we do not offer refunds on purchased tickets, we can happily exchange your tickets as long as it is in advance of a screening. Simply email boxoffice@fairytalesfilmfest.com. Festival screenings take place at The Plaza Theatre in Kensington (1133 Kensington Road NW, Calgary, AB). Accessibility is important to us. The Plaza Theatre is wheelchair accessible, offers gender neutral washrooms, ASL or subtitles are available on all films, and of course there is a concession if you'd like to buy popcorn or snacks. The festival is fully licensed, so we also offer beer or wine to enjoy while watching films. All our programming is selected by a volunteer programming committee, through a democratic process that seeks to represent stories from across the LGBTQ2A+ spectrum. Members of our programming committee are available at The Naked Leaf Tea Shop (across the street from The Plaza) after each film. We welcome you to join us for a tea and a chat about the films and our programming selections. For further questions, please contact James Demers at exec@fairytalesfilmfest.com. We are a nonprofit organization that is largely run by volunteers. If you would like to support the film, we'd love to have you as a volunteer, sponsor or donor!